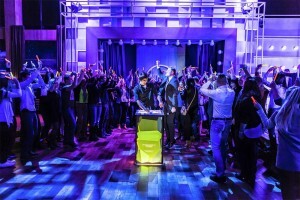 This interactive DJ machine is a social music experience that helps people socialize and interact with each other by making them the DJs of the event. 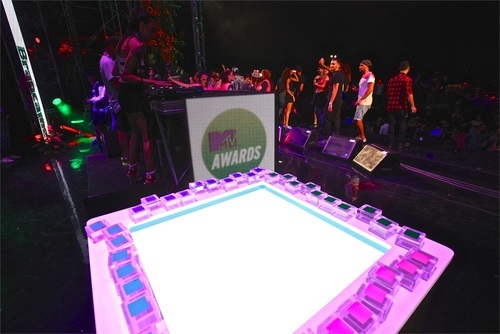 It takes up to 1 minute to learn the basics – enough to play and have fun with other guests for hours. 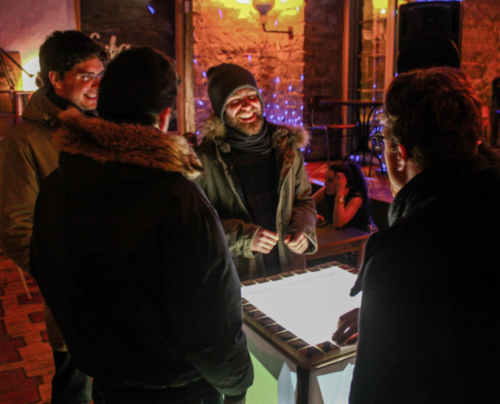 Beat blocks lets players explore music through their instincts and natural perception of music. Beat blocks comes with the built-in function of recording your guests’ mixes. This enables a variety of possibilities that only start with sharing their creations. Tailored to each event and Brandable!